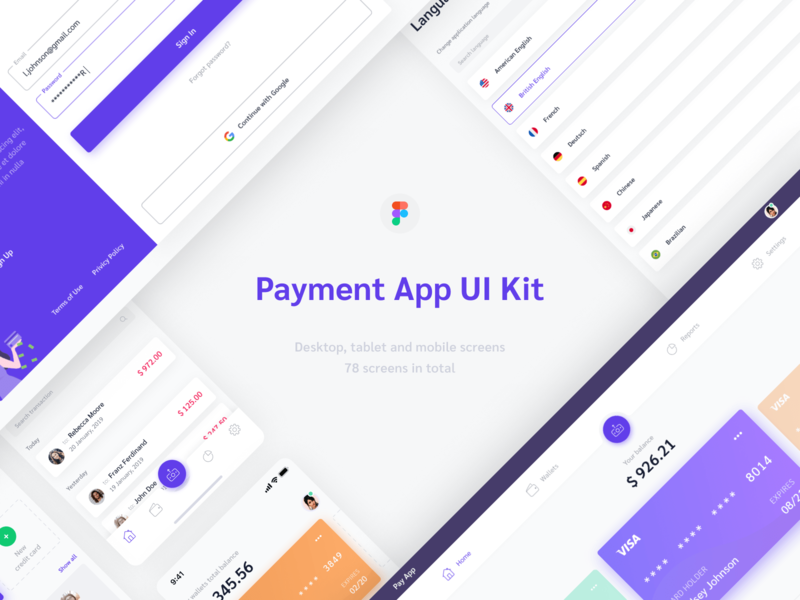 or Figma UI kits and design systems can save you time. We're humbled that our designs systems and kits have been recommended on FIgma's official site! Save time by using this UI set as a foundation for your client work. Customize it quickly and easily using Figma components. Use this as a framework for unlimited freelance client projects! Work smart and customize it to suit each client’s requirements. Hiring designers to create a dashboard of this scale would normally take a team 160+ hours. 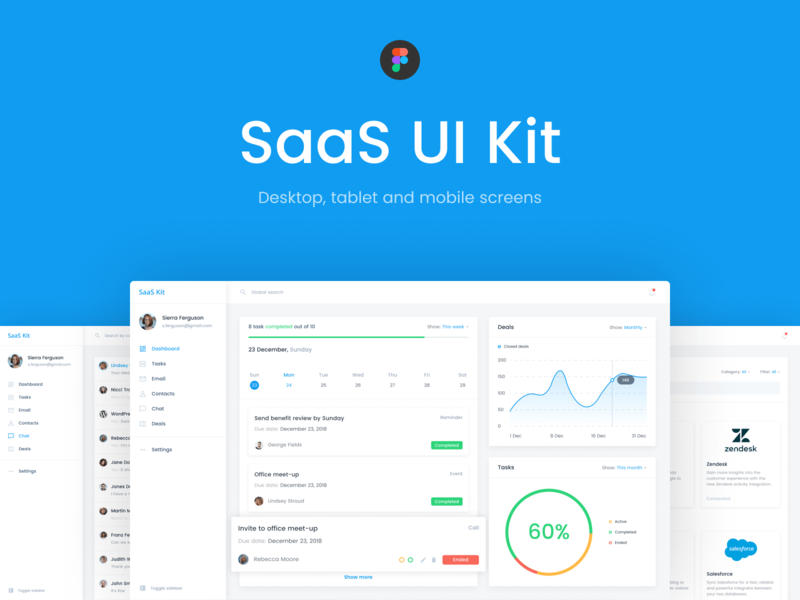 Instead, opt for a much quicker approach: Use this UI kit, customize any screens you’d like, and save thousands of dollars (not to mention many hours of your own time). Work with your product teammembers efficiently with this easy-to-edit UI which includes a master styleguide to help keep assets and styles organized and consistent. Figma shows the CSS of each element in the “Code” section on the right, helping you speed up the implementation process and save time. We’ve built these premium design assets to help save you time. 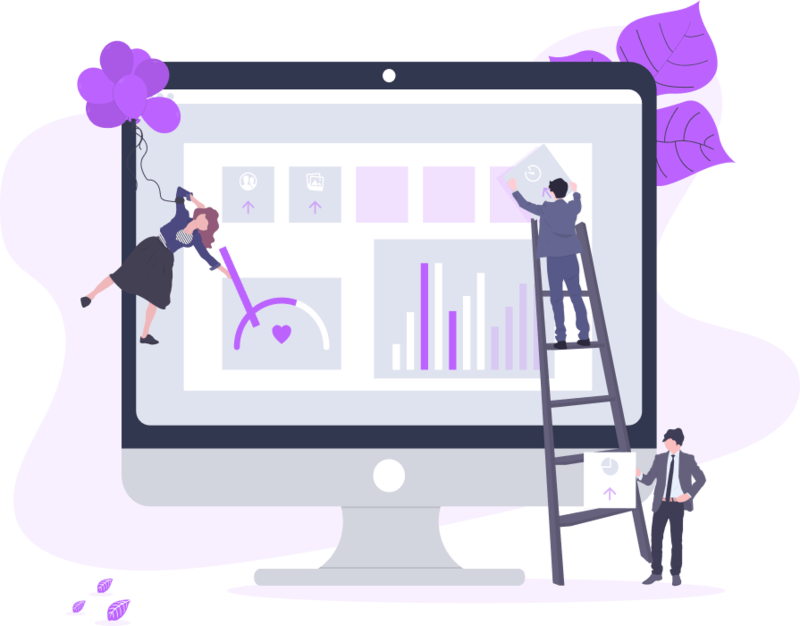 By building ready-to-go components, we’ve handled the tedious work for you, freeing up time for you to focus on customizing the designs for your clients (or your client projects!). This means that instead of hiring an entire team — or building every element completely from scratch — you can save time and speed up your workflow. 👋 Want to join the team? Say hi. 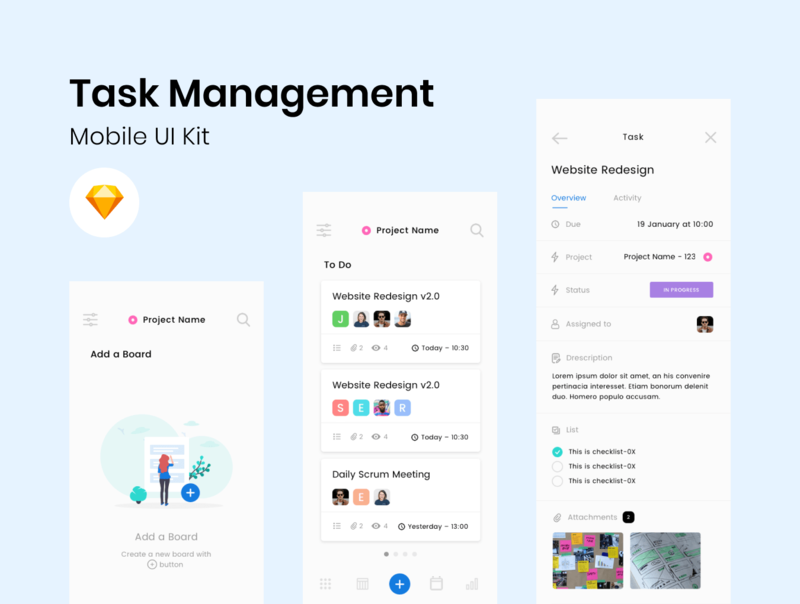 Our team creates customizable design assets for Figma and Sketch. All of our high-quality design assets are made with ❤. Copyright © 2019 SaaS Design LLC. All Rights Reserved.